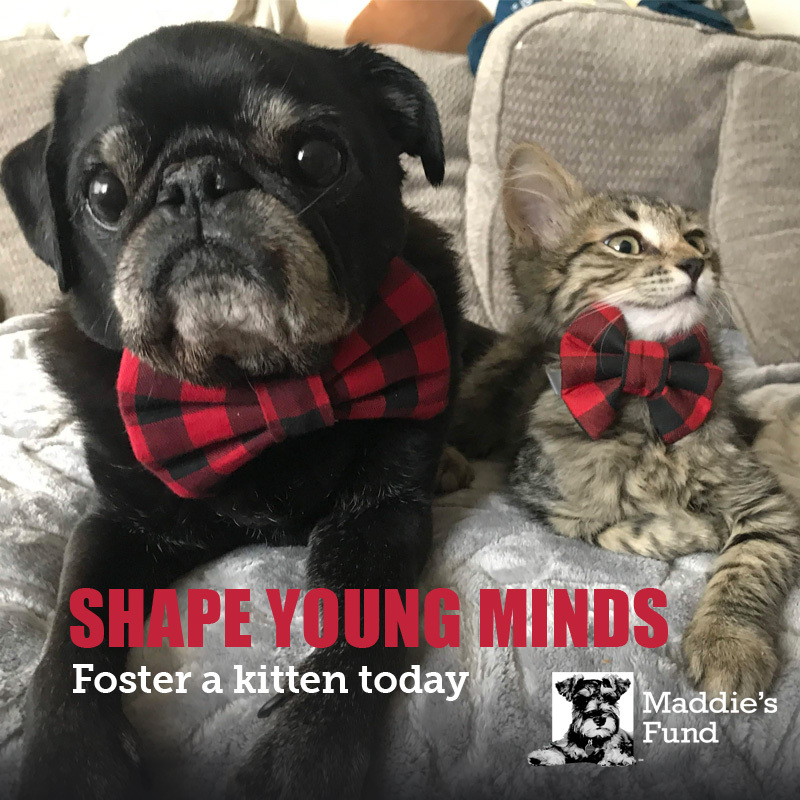 Hamilton Pug and his brother Rufus, run a #pugbnb for shelter kittens and cats, by fostering them and getting them ready for adoption. They enjoyed it so much, they felt compelled to create PSAs about it! 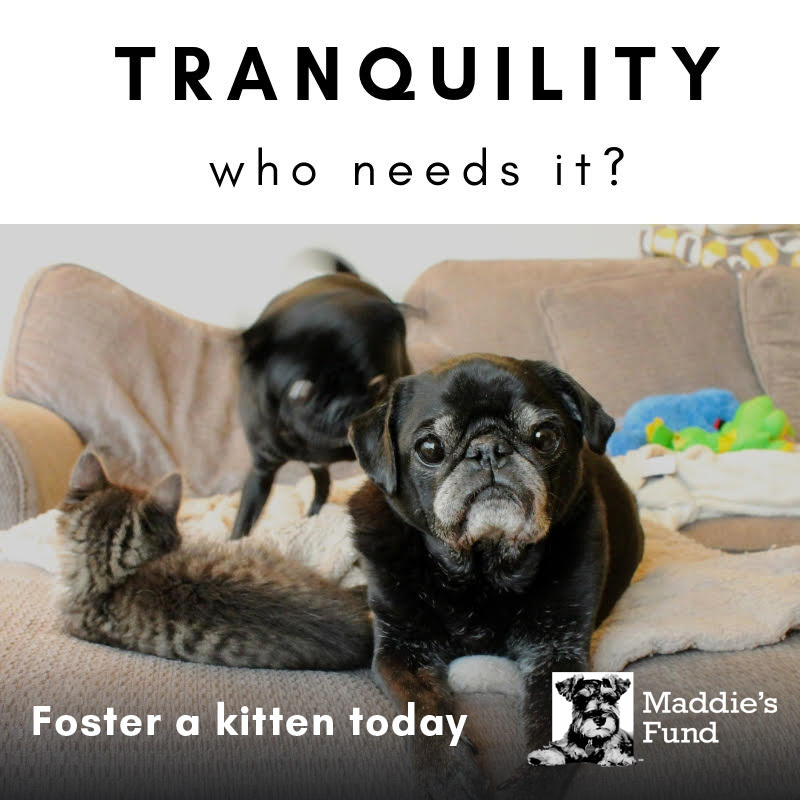 As everyone gears up for kitten season, let's help spread the word about the importance of fostering by sharing these videos far and wide. 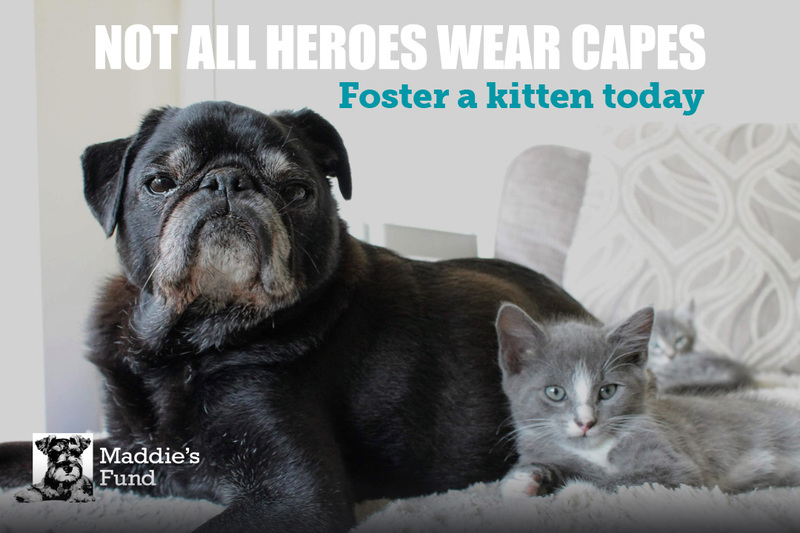 We have some fun graphics for you to share on your social channels to help spread the word about fostering. Please tag us and Hamilton so we can see and share!